Using the proper putter is key to scoring low in golf! 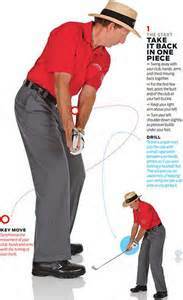 Many amateurs believe that the style of putter head is the key factor when selecting a putter. Of course, looks and feel are very important, however it is not the key point when putter shopping. Basically, there are two types of putters. A face-balance putter and a toe-balanced putter. Each club is designed to help the golfer make solid contact on the ball to ensure the truest roll towards the hole. When deciding which putter is best for your game, it is important to determine your natural swing plane with making contact with the ball. 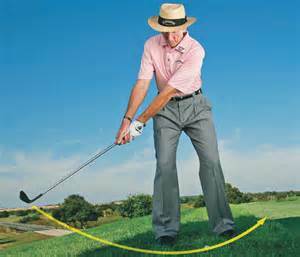 Does your putter head follow that square-square-square line; the inside-square-inside path; or the inside-square-square path? It is important to understand which of the putter head paths is most natural for you before deciding the type of putter you may need. Point well taken. Although there are some fundamentals and commonalities in even these swings it is true that each swing is ultimately unique just like each batters’ swing is in baseball. 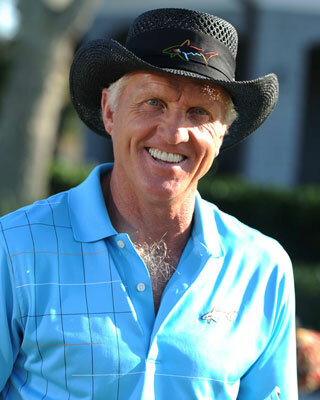 I guess as long as you can swing consistently over time, find ur own swing is the journey of golf and life! Really appreciate the video!! 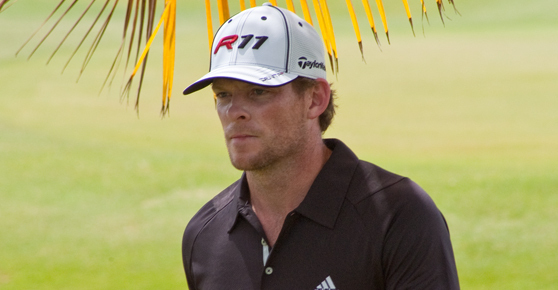 The weekend was dominated by American’s on both the PGA and European Tours. With just a few days to go until both tours venture up to Scotland for the British Open at the prestigious St Andrews, the Top American seeds are certainly showing some decent form going into the third major of the year. 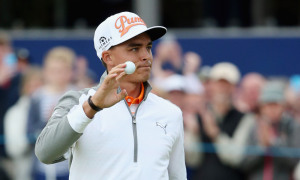 Rickie Fowler kept himself in contention at the Scottish Open throughout the week and made his move at exactly the right time as the World Number 9 carded three birdies in his last four holes. This is the American’s second win of the year after winning the Players back in May and has since missed a few cuts including a missed cut at the US Open at Chambers Bay.